Over the May Bank Holiday weekend (May 4th to 6th) the oldest original working lighthouse in the world is set to host a series of events and demonstrations during the ‘Great Lighthouses of Ireland’ Annual Shine A Light Festival. 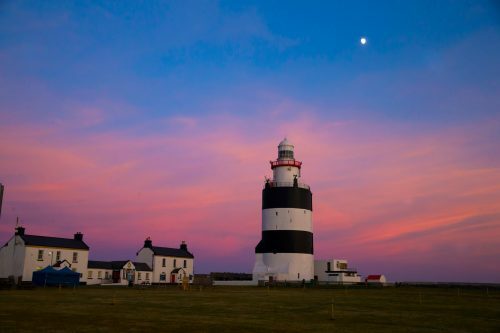 The fun-filled festival is set to shine a light on all things maritime and activities will get underway at Hook Lighthouse in County Wexford from noon on Saturday, May 4th with Montague Heritage, showcasing the life and times of Medieval Ireland featuring the Norman Knight William Marshal who was responsible for the building of the Hook Lighthouse. Visitors can join in the medieval games and combat school on offer at their medieval style tent on the lighthouse lawns plus The Dunbrody Archers will be on hand on Sunday and Monday to offer archery ‘try outs’. 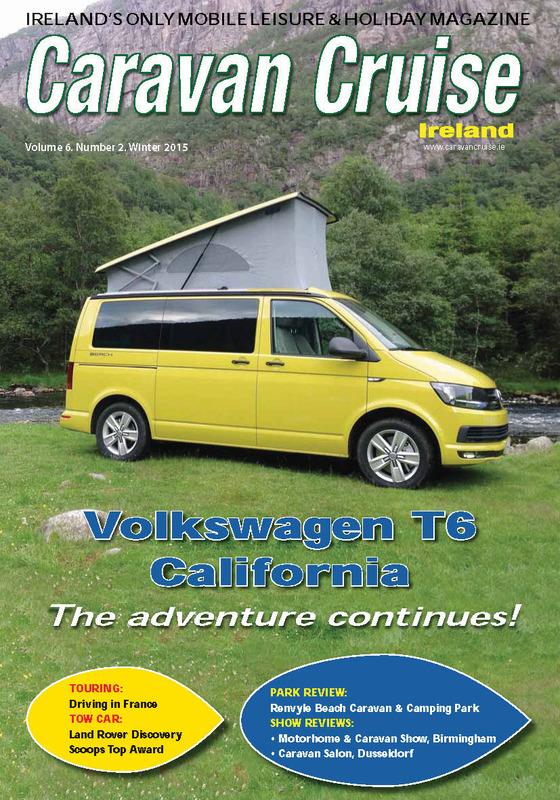 The festival weekend places a large emphasis on sea safety at what is typically the beginning of the bathing and boating season and throughout the weekend an opportunity to learn first hand about safety at sea with free demonstrations on offer from members of the Irish Coast Guard all weekend long. An action-packed weekend is on offer with free fun and games for all the family and entertainment from the Hook Band of pirates. Younger visitors will have the chance to join in pirate fun and games with Pirate Pat and the Hook Pirates who will host all sorts of Piratey fun and games. On Sunday afternoon members of the public are invited to the cobbled yard under the lighthouse to take a moment to reflect and remember all those lost at Sea, on Monday, May 5th at 3 pm a Pipers Lament will be performed by a member of the New Ross Pipe Band. The Shine A Light festival takes place in conjunction with the Great Lighthouses of Ireland, ‘Shine a Light’ events over the May bank holiday weekend whereby 12 lighthouses around Ireland including Hook Lighthouse will shine a light and celebrate and share the rich tradition and work that they did of carrying out daily. Also taking place on the Hook Peninsula over the weekend is the annual ‘Hike to the Hook’ event organised by Hook Tourism, walkers will take on a 20km walk along one of Ireland’s most scenic routes from Tintern Abbey to Hook Lighthouse on Saturday, May 4th.